The 1045 Series features a wider make distance, which permits faster installation, accommodates greater misalignment and works better on steel without time-consuming brackets. A wider break distance helps prevent false alarms caused by loose fitting doors. 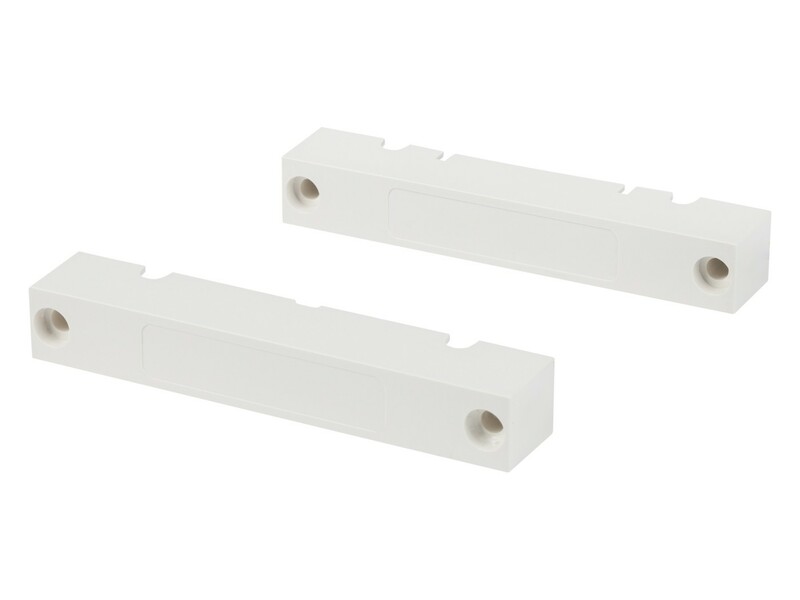 Interlogix specified contacts keep the 1045 Series from sticking or freezing on seldom-used doors.